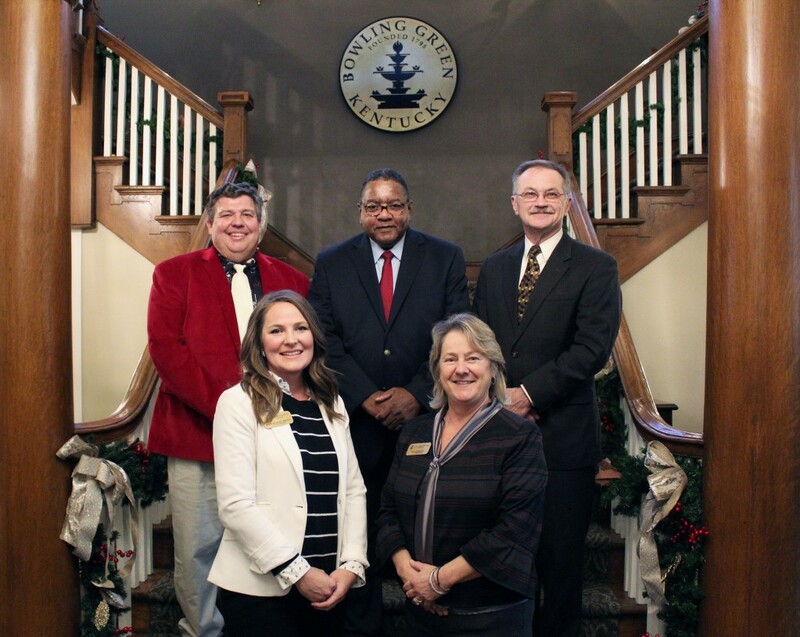 The government for the City of Bowling Green is comprised of a City Manager, who oversees and manages the day-to-day functions and operations of the City, and a Board of Commissioners, commonly known as City Commission, to serve as the legislative arm of the City. Made up of four Commissioners (who serve two-year terms) and a Mayor (who serves a four-year term), the Board of Commissioners make public policy and focus the direction for the City as Bowling Green heads into the twenty-first century. The City of Bowling Green is committed to strengthening our vibrant community by focusing on quality of life, service delivery, fiscal responsibility, public safety, neighborhood revitalization, visionary leadership, and economic development." Commission meetings are held on the 1st and 3rd Tuesday of each month at 4:30 p.m. in the Commission Chamber, 1001 College Street. Visit the Board of Commissioners Meeting Calendar. Note: Meetings are telecast live on Government Access Channel 4. Repeat broadcasts are telecast on the following day on BGTV4. For further information, call 270-393-3000. View a full history of the Board of Commissioners (contains list of all previous commissioners).